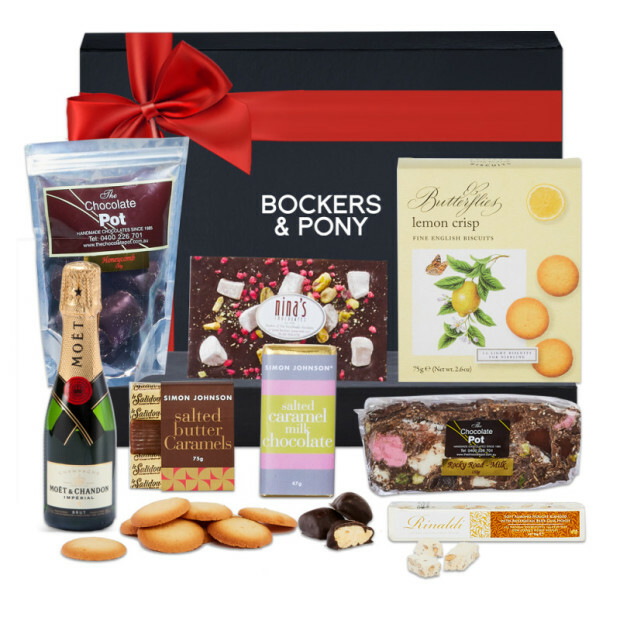 Are you looking for Christmas Hampers? 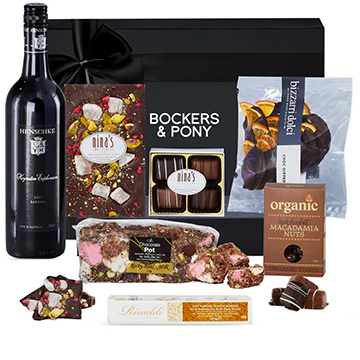 Start shopping by selecting your preferred Christmas Hamper. 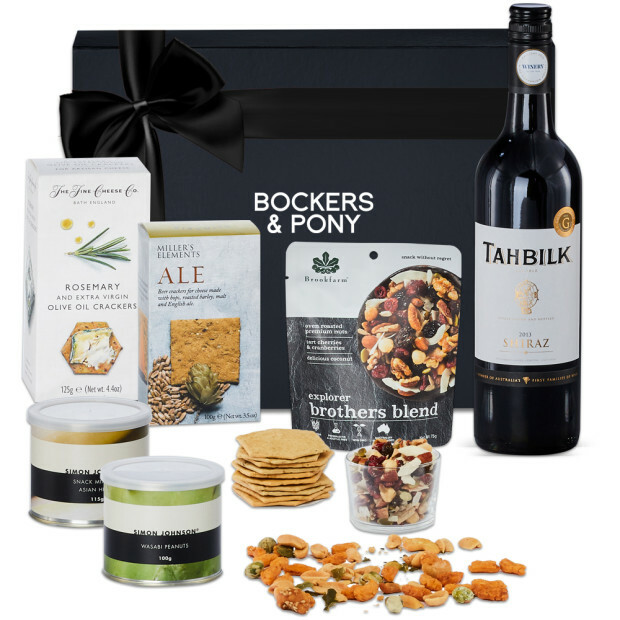 With our own warehouses in both Melbourne and Sydney, we are bulk order specialists. 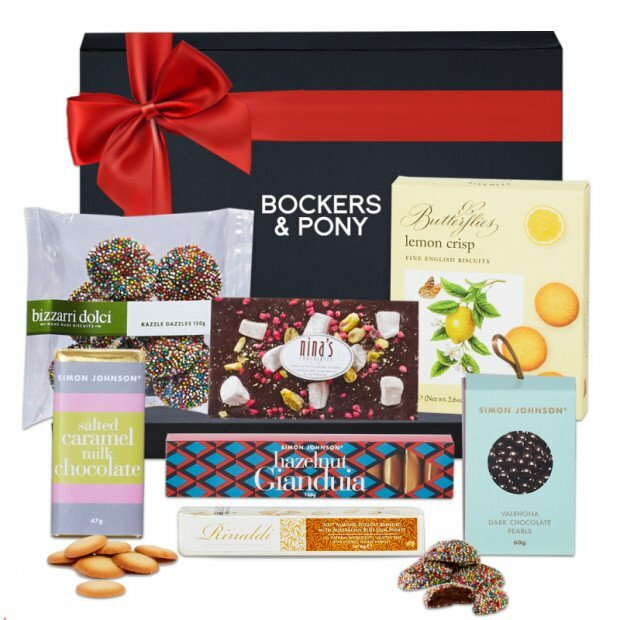 We streamline the ordering process and ensure that your Christmas Gifts are perfectly presented and delivered to Melbourne and Sydney on the same business day and next business day Australia-wide. 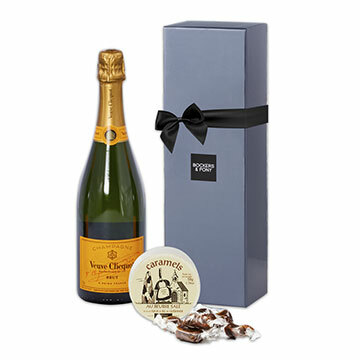 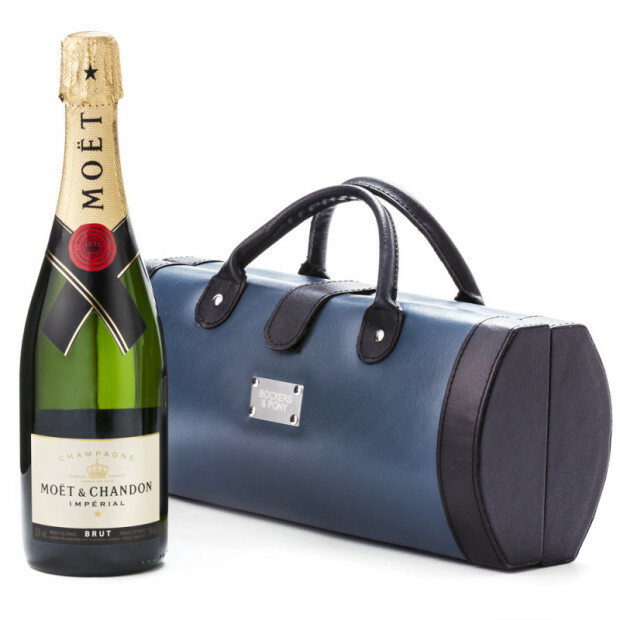 We can help you to personalise your Christmas Gifts. 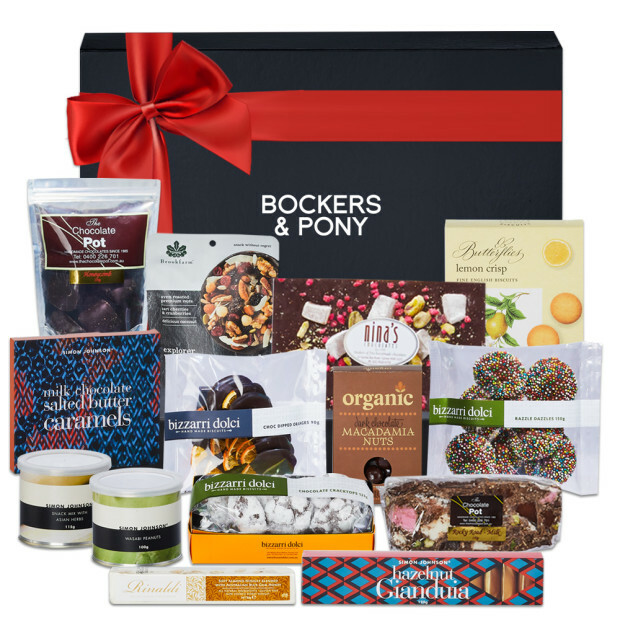 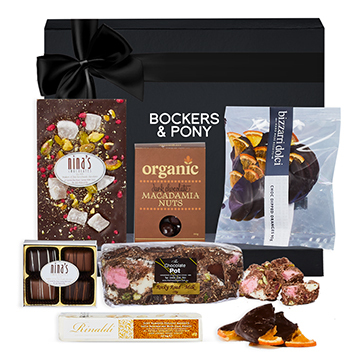 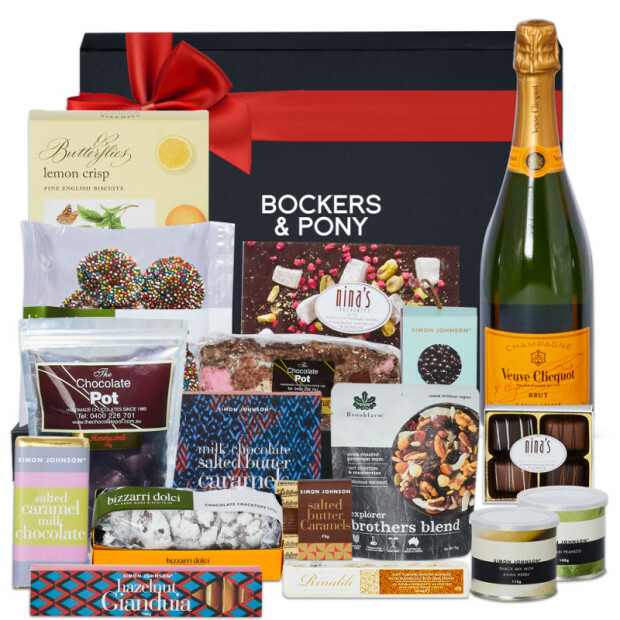 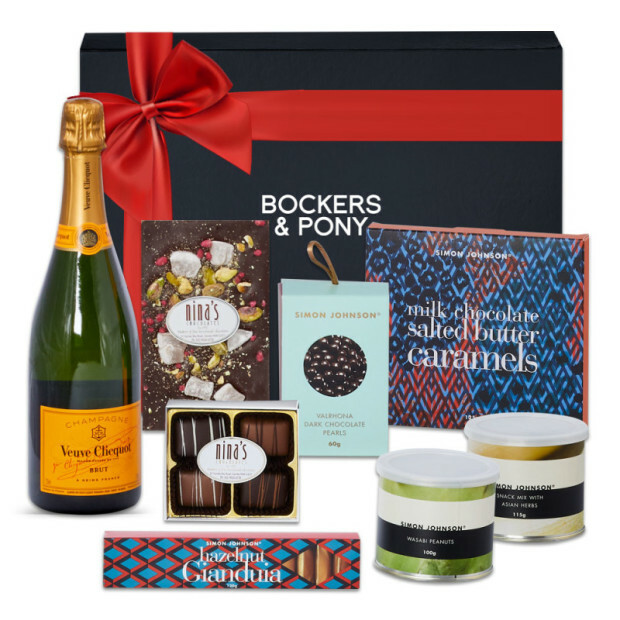 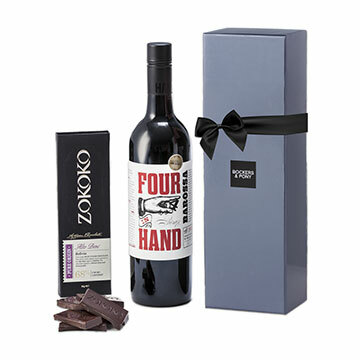 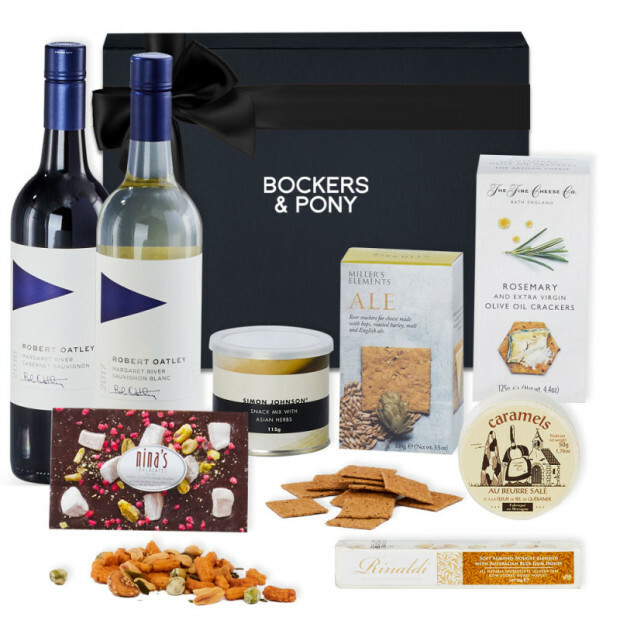 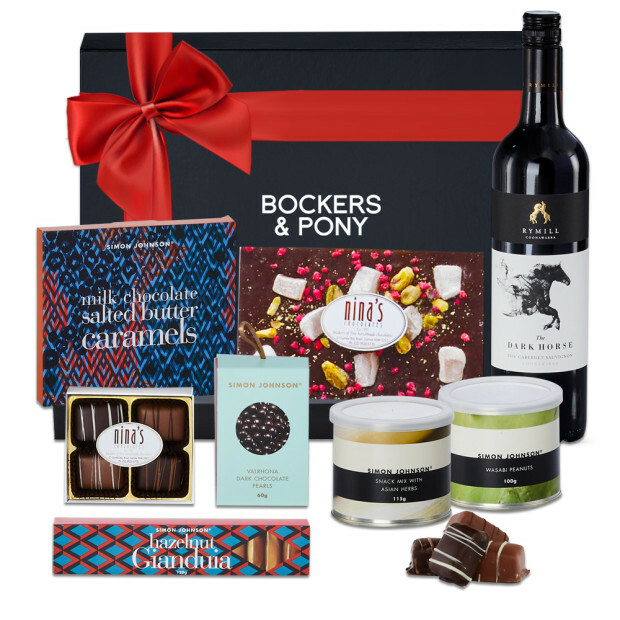 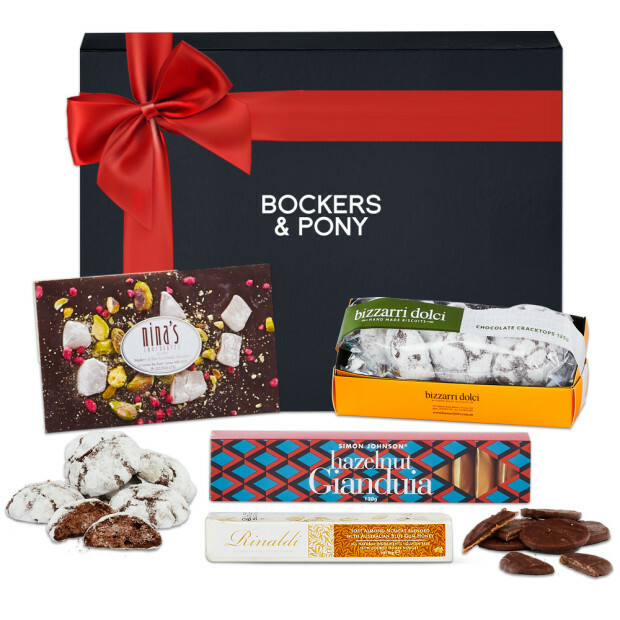 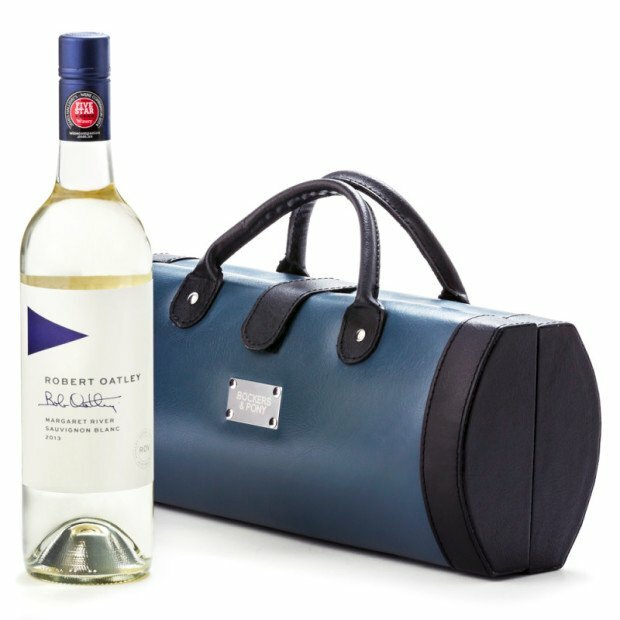 With a comprehensive range of super luxurious gift options from gourmet treats, delicious chocolates and indulgent wines as gifts for clients, colleagues, staff, family and friends, a Bockers & Pony Christmas Gift is a memorable experience. 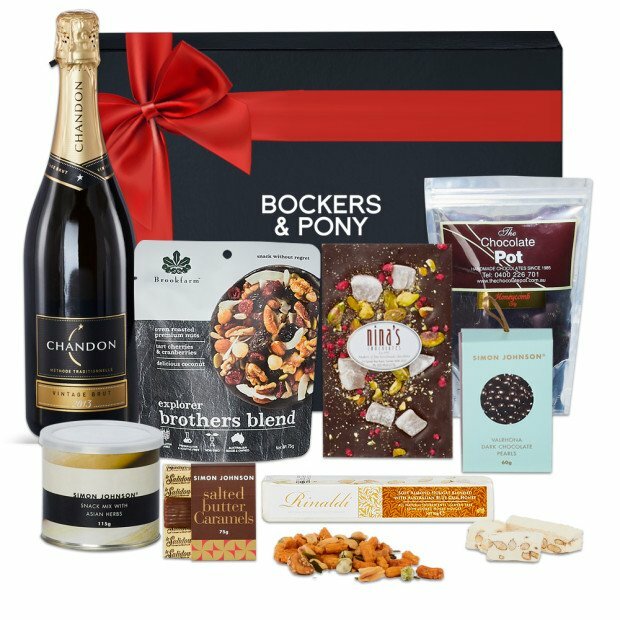 Our Christmas Hampers are so unique, they have become iconic! 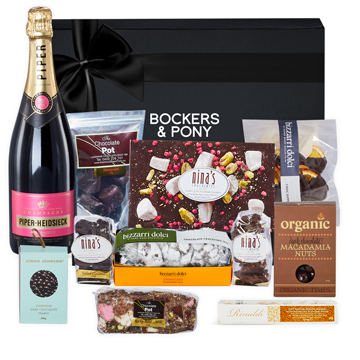 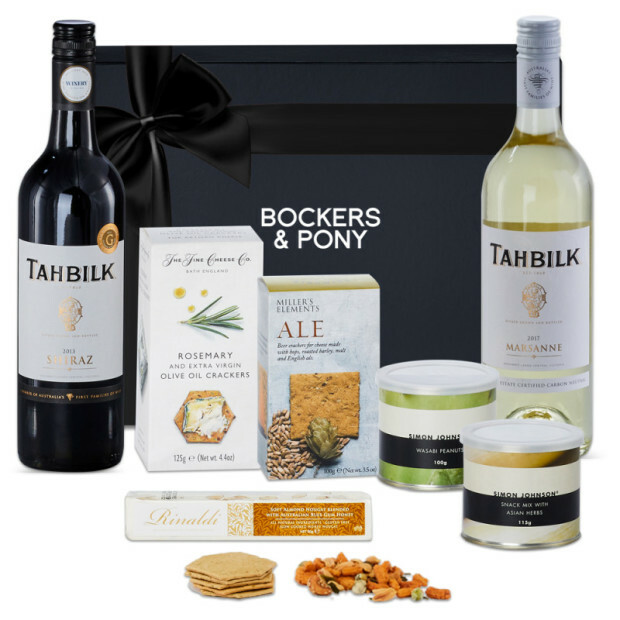 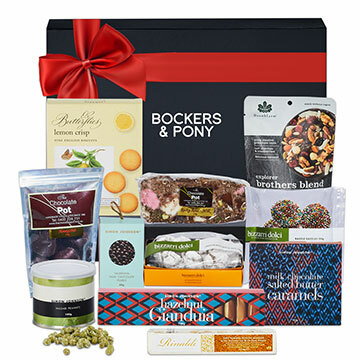 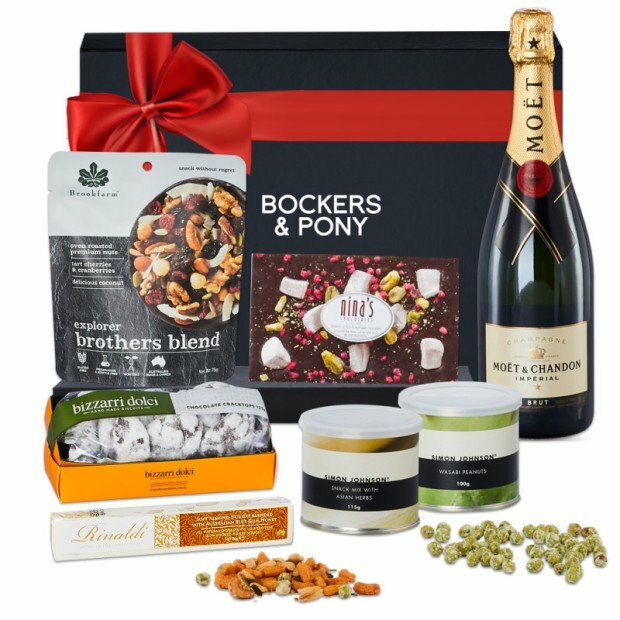 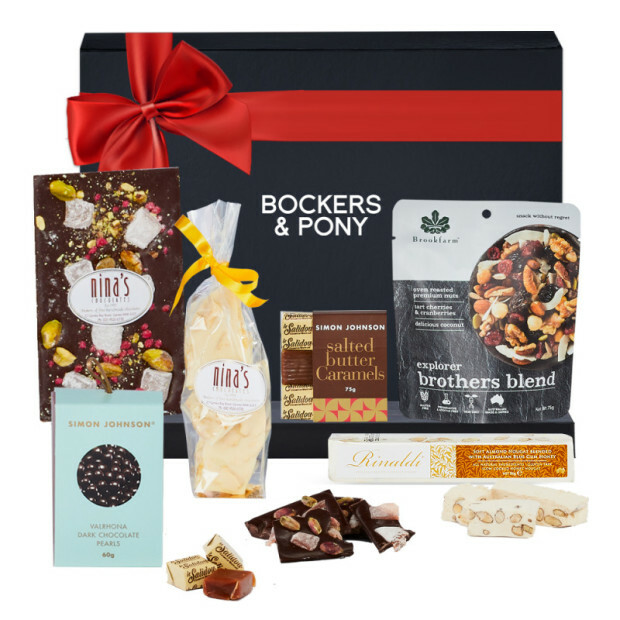 Oozing luxury and gourmet sensibility, a Bockers & Pony Christmas Hamper is the only choice for a discerning recipient. 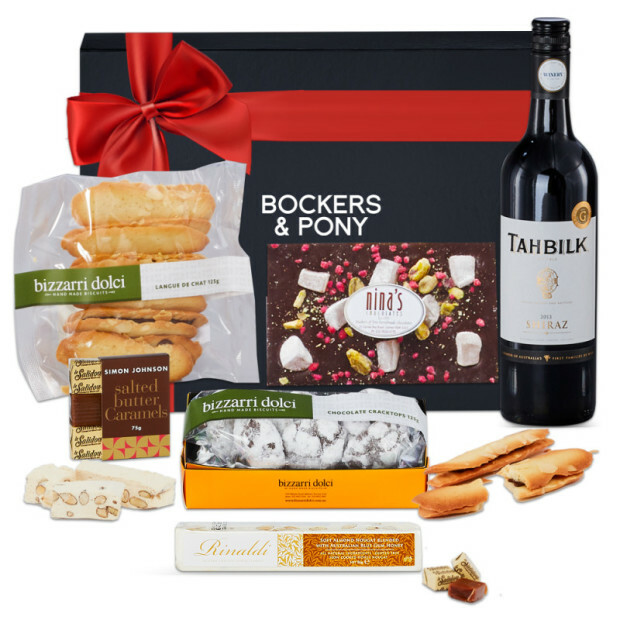 Please call us on 1300 132 663 to discuss your corporate Christmas Hampers.